Keep an eye on your business no matter where you are. BEVCOMM's team of surveillance and security system professionals can provide custom solutions and peace of mind in your business. 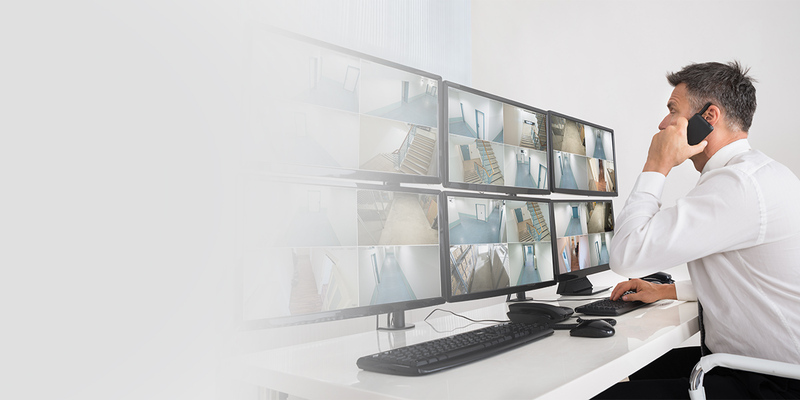 From IP cameras with remote viewing capability to off-site DVRs to keep your videos safe, BEVCOMM's Business Consultants will design the perfect system for you. Whether it's a single broadband connection, or multi-location fiber connections you need, talk to a BEVCOMM Business Consultant for more information.